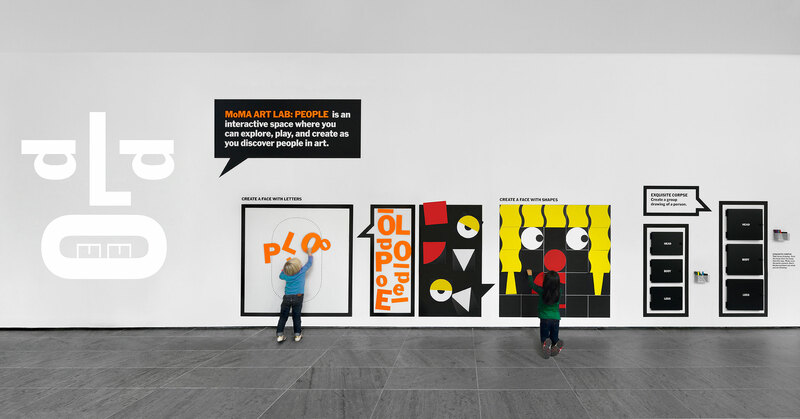 MoMA Art Lab: People — Tony Lee, Jr. 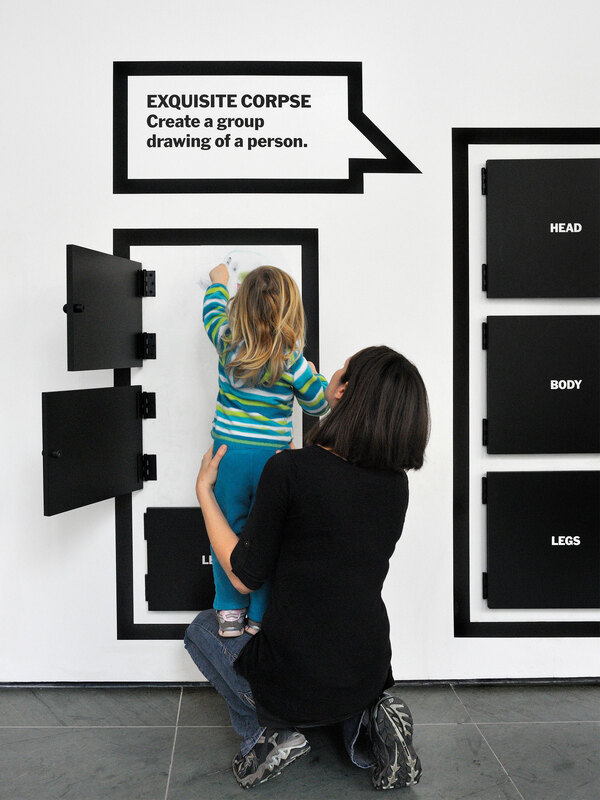 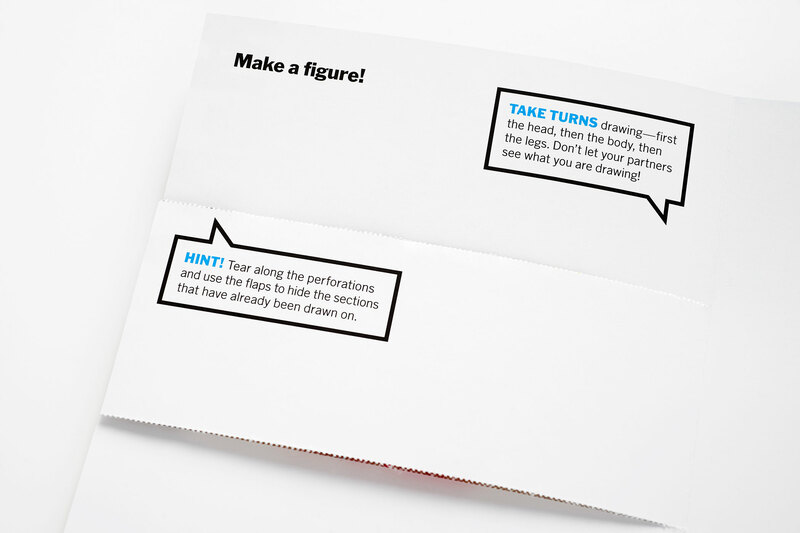 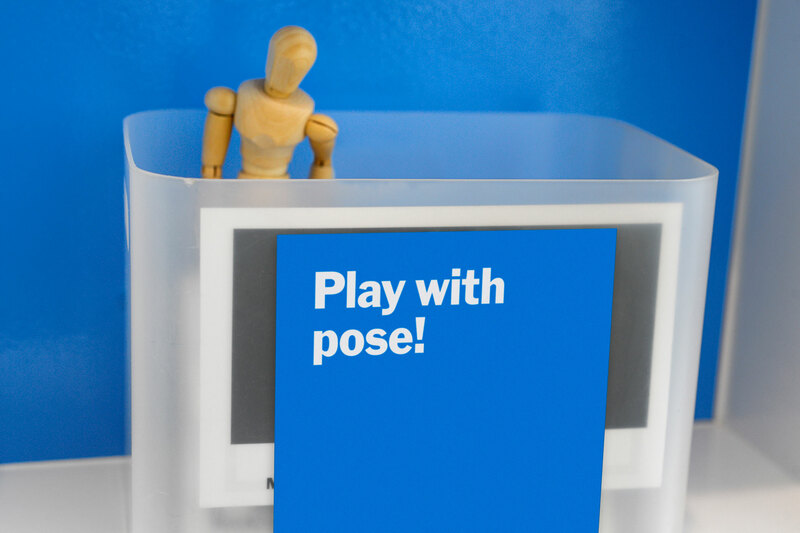 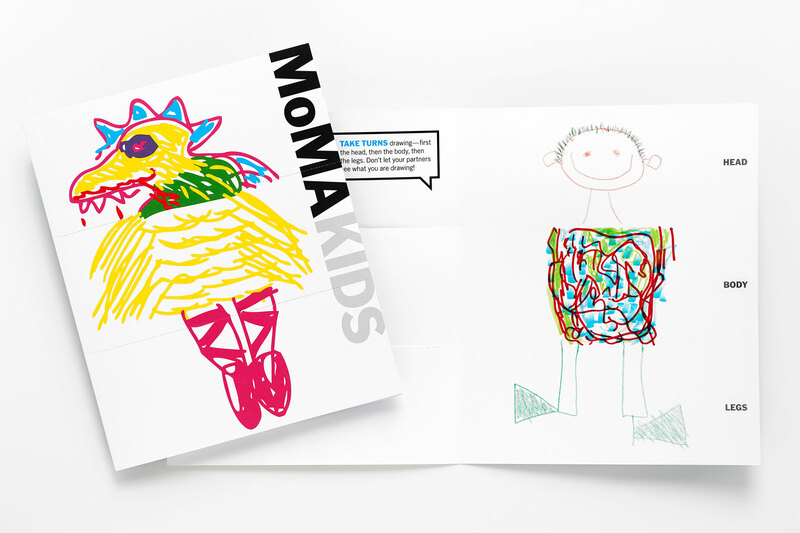 The first of two MoMA Art Labs I worked on, MoMA Art Lab: People explored the theme of people in art for kids and families. 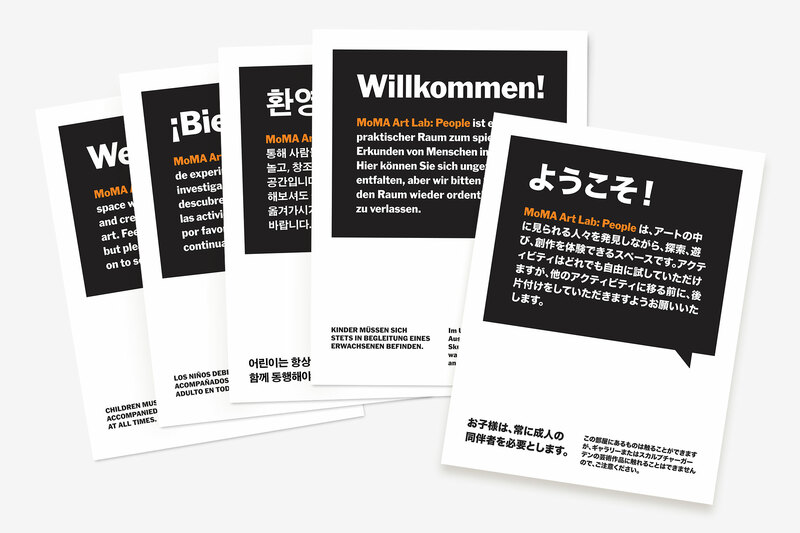 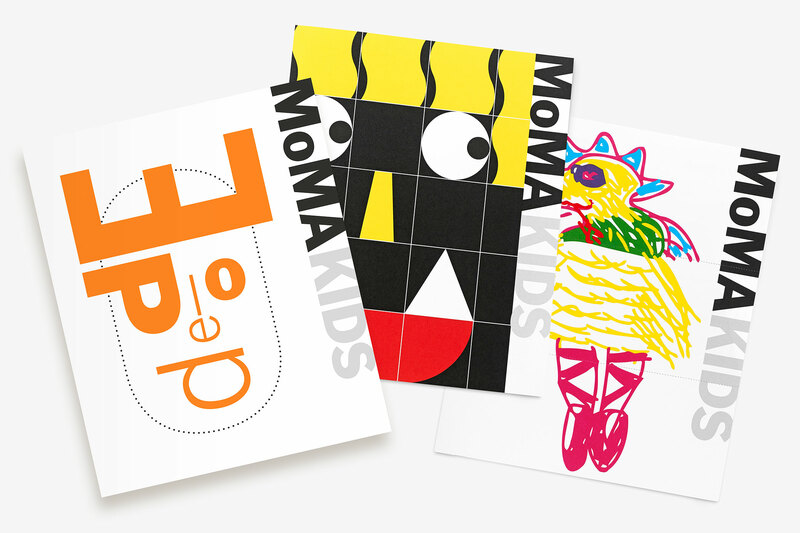 Open from 2013 to 2014, this project needed to steer the overall branding of Art Lab, which hadn’t formally been branded despite a series of past Labs, and the 2012 launch of the MoMA Art Lab iPad app. 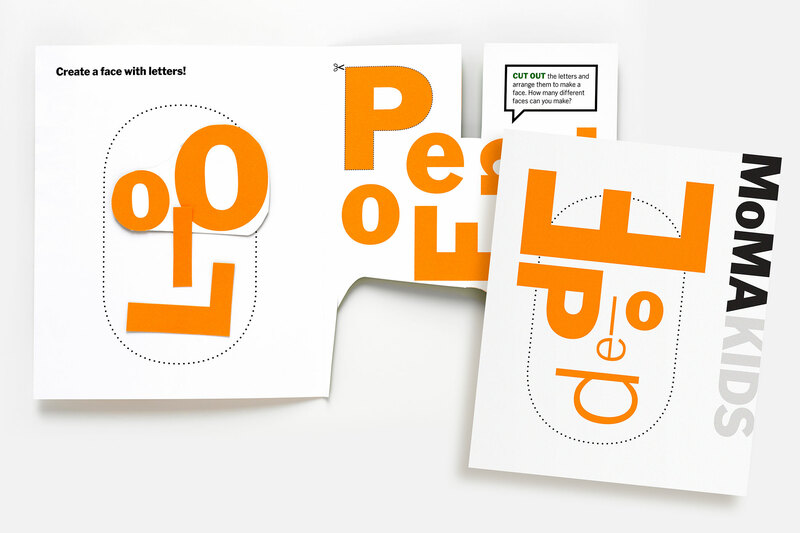 Based on the concept of typographic faces, I designed an animated title wall using the word ‘people’ in the MoMA brand typefaces to create different faces and expressions. 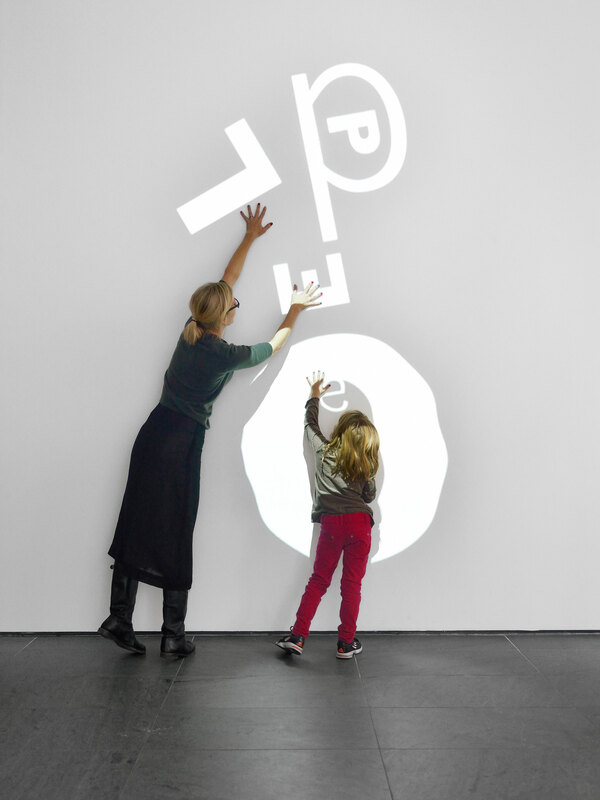 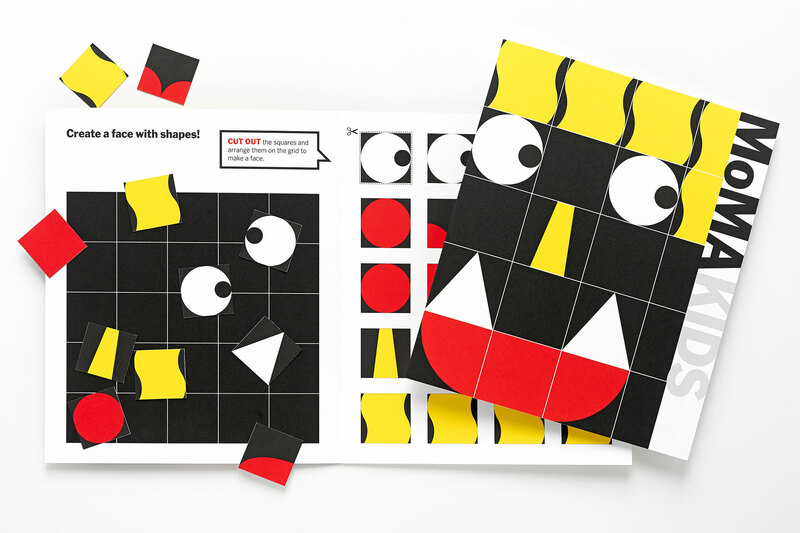 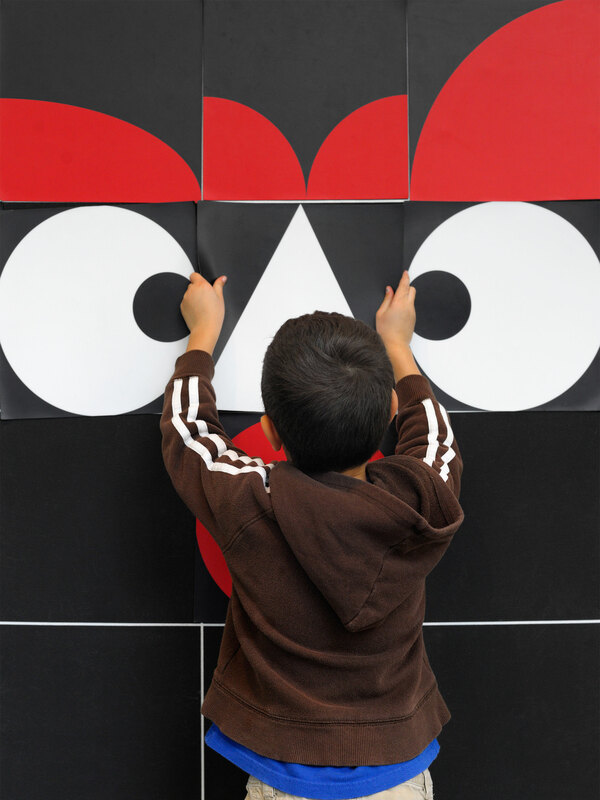 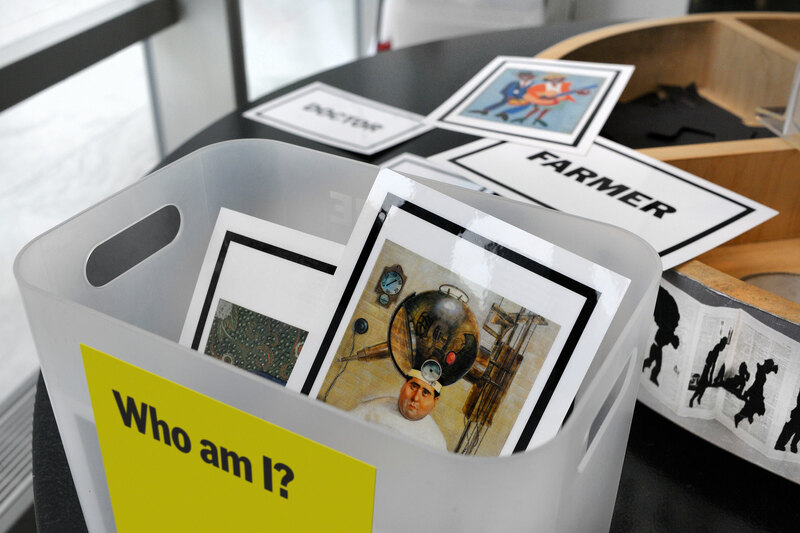 The idea lent itself to an added activity in the space where kids could use magnetic letters to make their own typographic faces, as well as a set of MoMA Art Lab cards designed as a take-home Art Lab experience.